Android 4.4 KitKat brought several interesting new features. Some of them ended up being appreciated by end users, and others not so much. One feature that not everyone is crazy about is the way SD Cards are now handled on Android devices, as user-installed applications are no longer allowed to external storage by default. Aware of the issue, XDA Senior Member tliebeck developed an application to fix the problem. 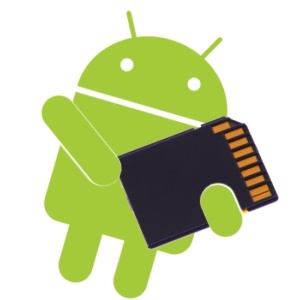 This root-level application is only useful when your device is using a stock ROM, which has not been modified to allow greater SD card freedom. That’s because most custom ROMs already have this bug fixed. Those looking to get started should visit the original thread. Full access to your SD card awaits you.